The iAqualink 2.0 System Gives You Control Of Your Pool Equipment! 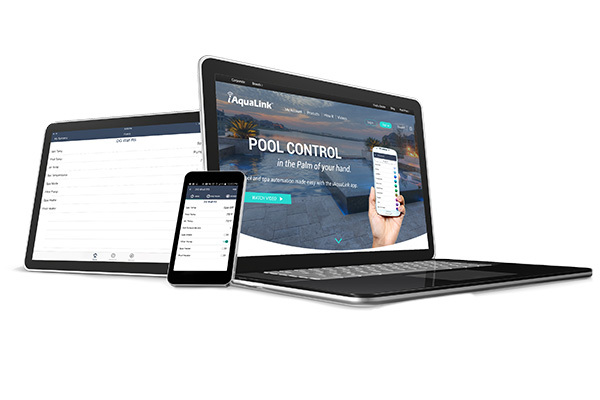 The iAqualink 2.0 System gives you the luxury of remote access to all features of your installed pool equipment. From your tablet or phone you can turn on your heater (increase or decrease the temperature), turn on your pool/yard/cabana lights, and even turn on your water feature. 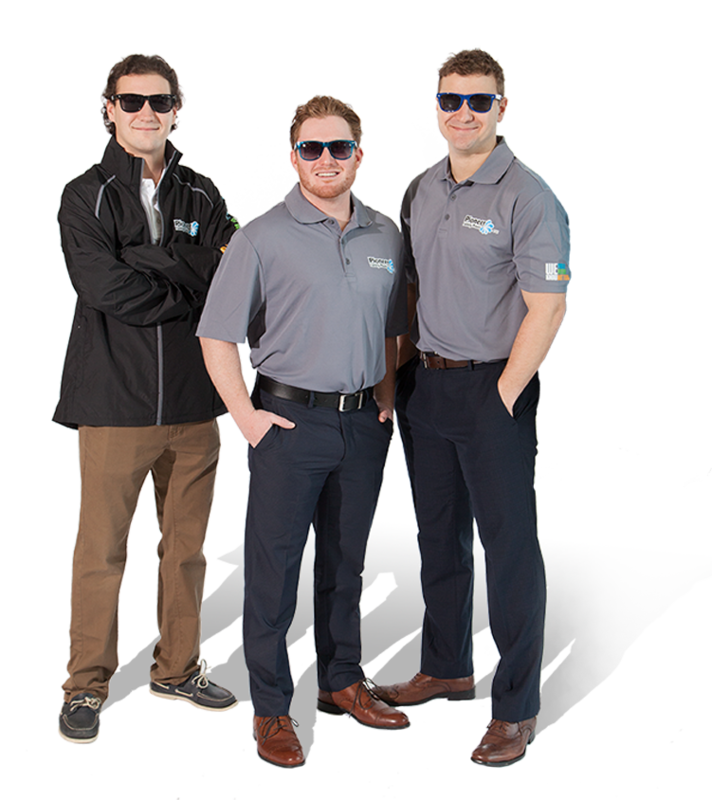 There is availability to program specific times for any wired in pool equipment to turn on and off – no need to be in the yard and go to the equipment pad.